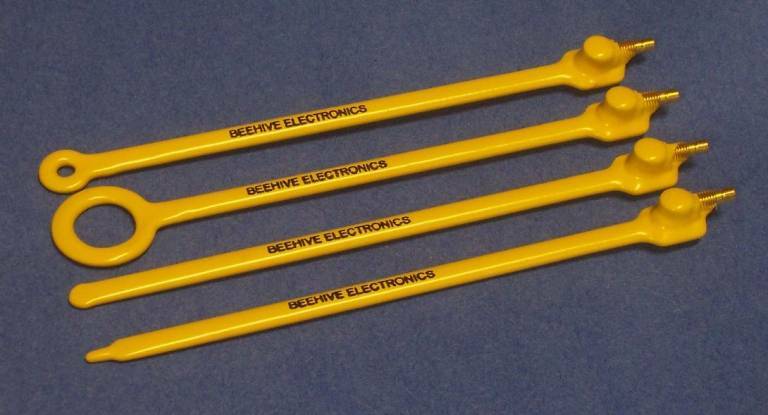 The 101A probe set contains one each of the 100A,B,C, and D probes. 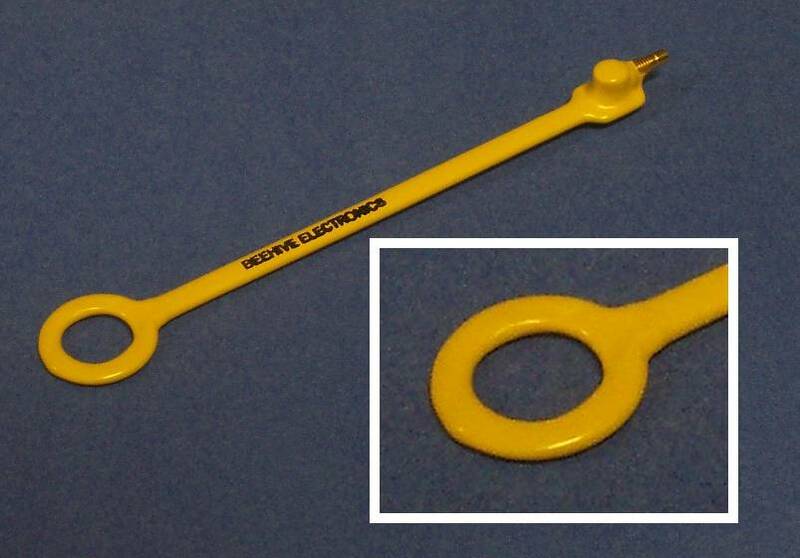 The three loop probes are sensitive to magnetic fields. They have different diameters, so that the user can select the optimal probe for the frequency of interest. 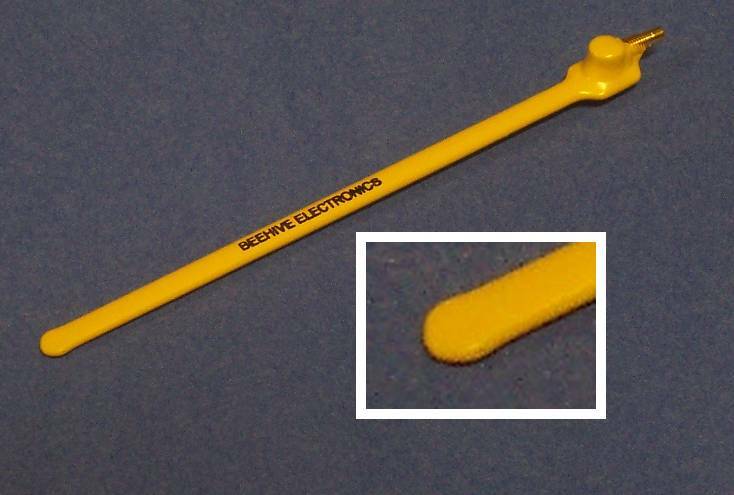 The 100D stub probe is sensitive to electric fields, and offers the best spatial resolution of all. 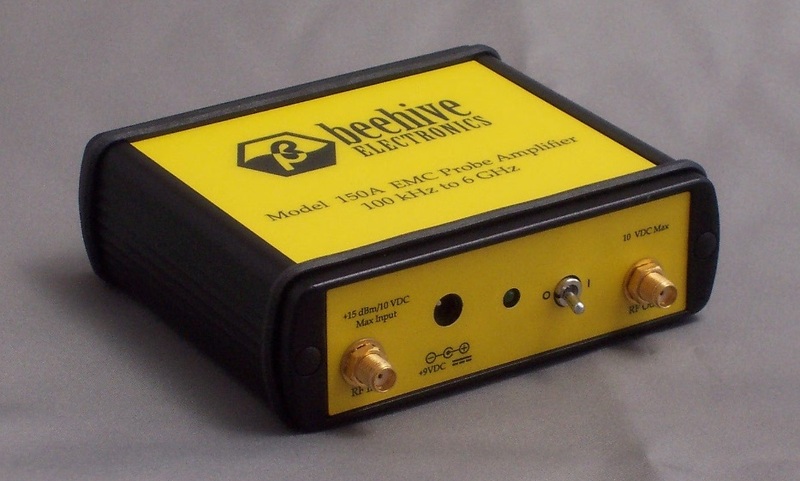 The 150A EMC probe amplifier is a low-noise, wide-bandwidth amplifier designed for use with the 100 series EMC probes. 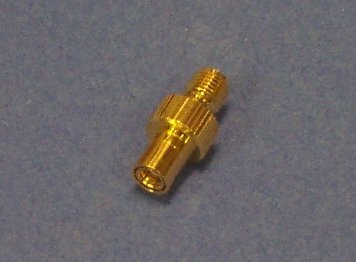 It features a gain of over 30 dB and a frequency response of 100 kHz to 6 GHz. Its high gain and low noise improve the system sensitivity dramatically.This higher sensitivity allows the user to widen the spectrum analyzer resolution bandwidth, resulting in faster sweeps and measurements.Depending on the model of spectrum analyzer used, sensitivity can be improved by 20 to 30 dB. This improved sensitivity can improve measurement speed by a factor of 10,000 or more. The 150A ships with an universal power supply and a US-style 3-conductor power cord. Other power cords are available for the U.K. and Europe; please call the factory if you'd like one of these alternate power cords. 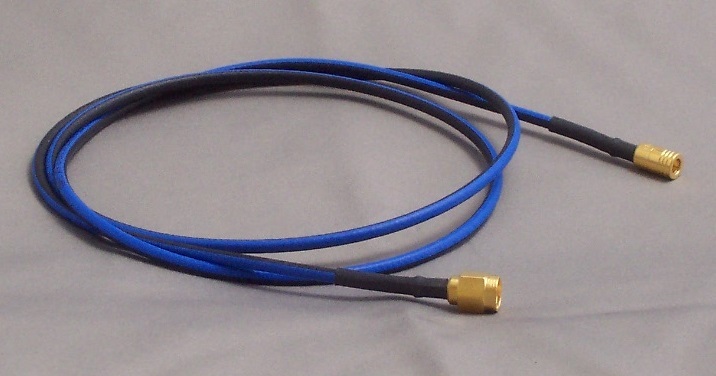 The 100C magnetic field probe has the largest loop of any probe in the series. It has the best sensitivity of the magnetic field probes. Because the large size of the loop, its high-frequency response and spatial resolution are not as good as the 100A and 100B. 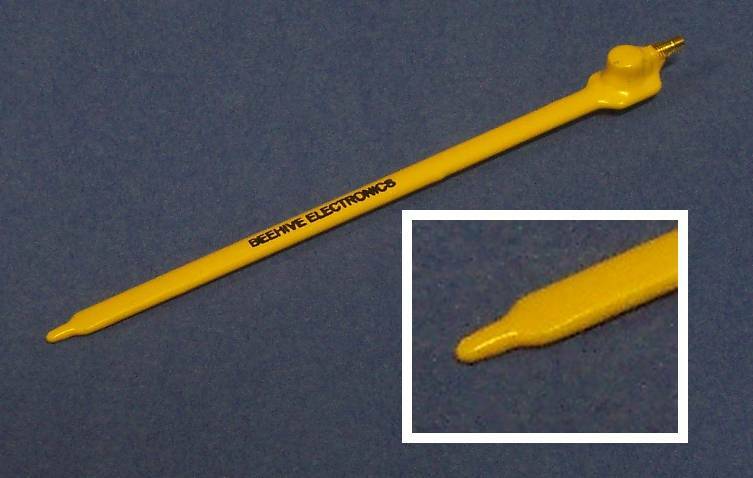 The 100D is an electric field probe, unlike the 100A/B/C. It has the best spatial resolution of all the probes. 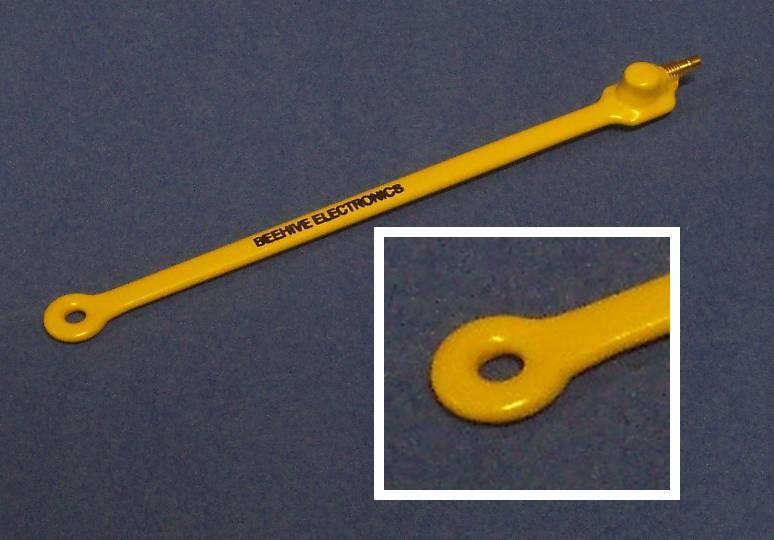 However, because it is an electric field probe, it does not offer the common mode rejection that the magnetic field probes have.